We make meals honest, delicious and different. Every market requires its own approach. Dalco feels at home in different industries, but we concentrate especially in food service, food industry, retail and airline catering. Due to our many years of experience, we know the specific needs and requirements of different markets. You will benefit from: us thinking with you to create a product that suits you and your customers. 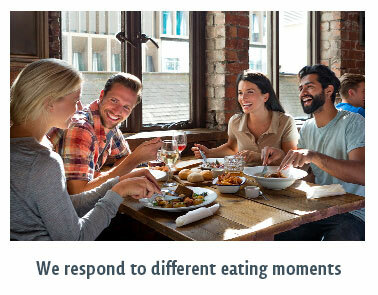 Responding to different meals in the day is of great importance for food service. With you, we explore what’s involved when people eat outdoors. With co-creation we add value. We modify existing products or develop new products, so they answer to your needs and those of the consumer. In addition, we have standard products to which an own signature can easily be added. This offers a brilliant solution in pubs especially. 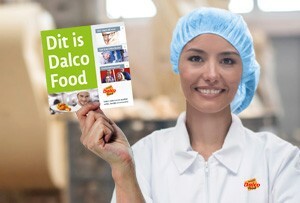 Dalco supplies protein products to the food industry. 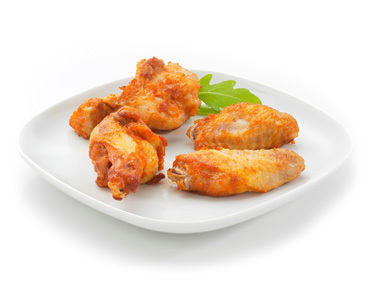 In the production of semi-finished products, we take the final application of the food into account. We work specifically for you. This way, you are guaranteed a unique concept. 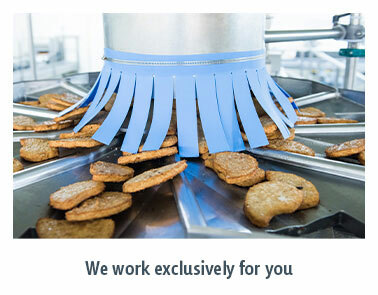 If necessary, we extend our machinery to make the right products for you. 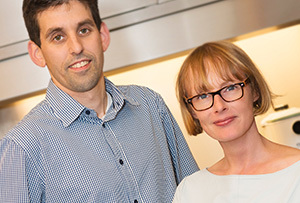 In developing meat and meat substitutes, we come up with new recipes and R&D examines the feasibility. We are able to produce in a flexible way. So we always anticipate your needs, even if they are seasonal. In the retail, a short time-to-market and high delivery reliability is indispensable. You can trust Dalco. 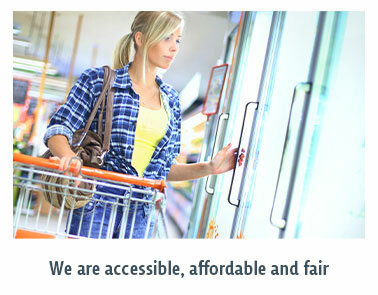 We are accessible, affordable and fair. In addition, we move along with your market: for example, we are looking for ways to reduce the salt percentage or to quickly prepare dishes in the oven. So we respond to trends and we create added value: for you and for consumers.